Governor Chris Sununu will deliver his budget address on Thursday. 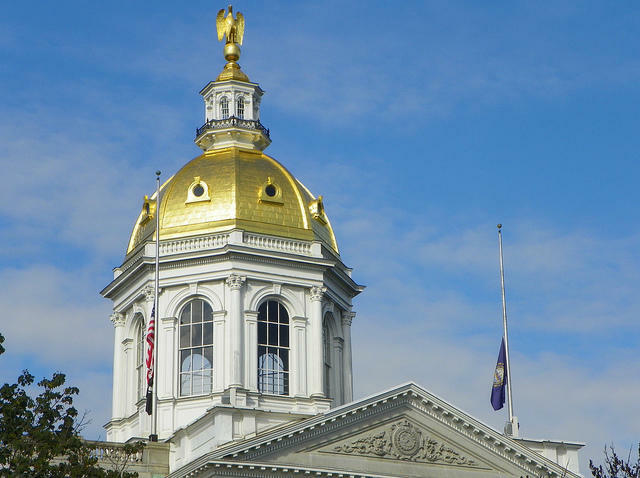 The address will take place in front of the newly Democratic-controlled New Hampshire House and Senate and will provide clues about where the governor and state lawmakers are likely to find consensus - and conflict - during this budget-building session, set to go through June. For more on our planned coverage of Sununu's speech, scroll to the bottom of this story. In the meantime, NHPR's reporters are following some of the key issues that could be on the table during budget negotiations in the months ahead. Listen to NHPR reporters discuss key budget issues related to health policy, energy, and taxes. Listen to NHPR reporters discuss key budget issues related to public education, diversity training, and drug addiction treatment and recovery programs. There's a lot at stake here: New Hampshire has one of the highest overdose rates in the country. Just last month, the state health department launched its first statewide, coordinated system to connect people struggling with addiction with services that can help. It’s called "the Doorway," and it consists of nine regional offices. They're first stops for evaluation and connections to treatment in the community. But critical to this mission is actually having treatment in the community. And that's been limited in recent years by stagnant Medicaid reimbursement rates. 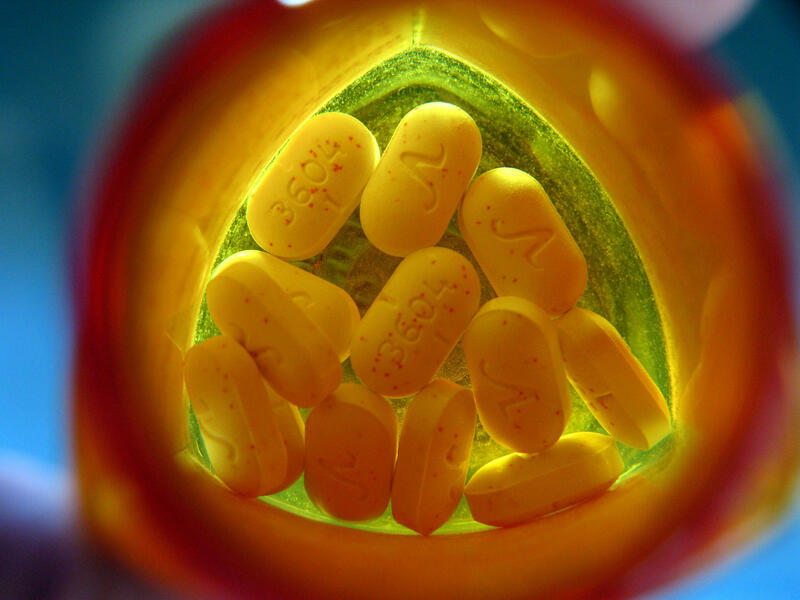 Medicaid is the primary insurance many substance use treatment providers are billing, and the money flowing through Medicaid is essential to propping up the state's recovery plan. At West Central Behavioral Health in Lebanon, for example, CEO Suellen Griffin says finances have been incredibly tight. But for the first time in a long time, she says, things are looking up politically. "There's many, many bills and there's been many, many endeavors to try to increase the flow of money," she said. Her organization is part of the state's network of community mental health centers serving a mostly low income population. Collectively, across the state, they say they have hundreds of unfilled positions. This is in part because of those low reimbursement rates; they simply can't pay competitive wages and benefits. But Griffin says lawmakers this year see the urgency of supporting addiction treatment. "I think that people realize you can't ignore it, it's not going to go away, and if we can be more proactive with mental illness and substance use, then we're going to do much better, not only in New Hampshire, but across the country," she said. Democrats in the New Hampshire House and Senate are backing consecutive annual 5 and 7 percent increases in Medicaid reimbursement rates. They hope this will offer some more financial security to doctors and counselors on the front lines of this crisis. But the effort comes with a price tag, estimated upwards of $85 million. Supporters are hoping Sununu and other Republicans who've made the opioid crisis a key policy priority will work with them to find the funds. Energy costs for low-income people are a hot political issue in New Hampshire right now. 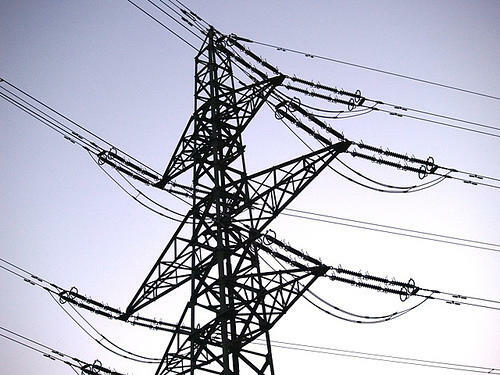 Governor Sununu and legislators have said they want to ease residents' energy burdens. Traditionally, there aren't a lot of ways to do that in the state budget. But the general fund could go a long way to help supplement existing efforts. 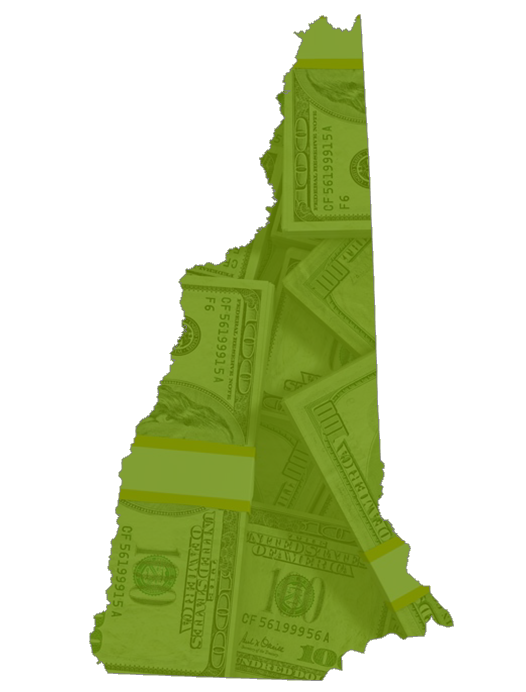 "When there are surpluses, there could be an allocation made to supplement especially the low-income weatherization programs which we know has years-long wait lists in many areas of the state,” says Madeleine Mineau, the executive director of advocacy group Clean Energy New Hampshire. A short-term boost would be good, but Mineau says more consistent funding would have more lasting impacts. The same goes for service providers who work alongside state energy programs. New Hampshire Legal Assistance counsels low-income people through utility debts and shutoffs, plus evictions and other issues that can cause homelessness. The organization currently gets $1.2 million from the state general fund. This year, policy director Dawn McKinney says they're asking for $300,000 more. She says it would let them hire new attorneys to address clients' needs more holistically – instead of having to, say, focus on an eviction, while leaving utility debt or energy efficiency issues untouched. "We want to create a situation where they're not back in a month with another issue that's come up,” McKinney says. She and others say reducing energy costs can have much broader economic benefits – and many state lawmakers agree. The question is how much they'll carry that priority into budget talks. The budget for public education takes up a big slice of the state budget – about 20 percent. But many are saying this year, that’s not enough. What they’re asking is for the state to stop cutting something called stabilization grants. Most towns get some money from these, but in 2016, the amount started decreasing a little every year. And unless a district's overall budget decreases, local taxpayers pick up the slack. But justifying more state education funding isn’t going to be easy, partly because the number of students in New Hampshire is declining. Republican Rep. Kenneth Weyler says that should mean state funding decreases too. But Weyler and funding advocates do agree on one thing: The state needs to rewrite the formula it uses to send money to districts, known as "adequacy aid." This is currently about a fifth of what districts actually spend per student. Some want to double that. Others, like Weyler, want to tweak it, so that poor districts get an extra boost. But the price tag could get high. Some bills estimate an additional $20 million dollars more a year; others, up to $300 million. And that doesn’t include other slices of the education pie that people say need attention this year, like school building improvements or public university tuition costs. And where that money will come from? That’s the multi-million dollar question. For years, the state has been grappling with a shortage of mental health services. 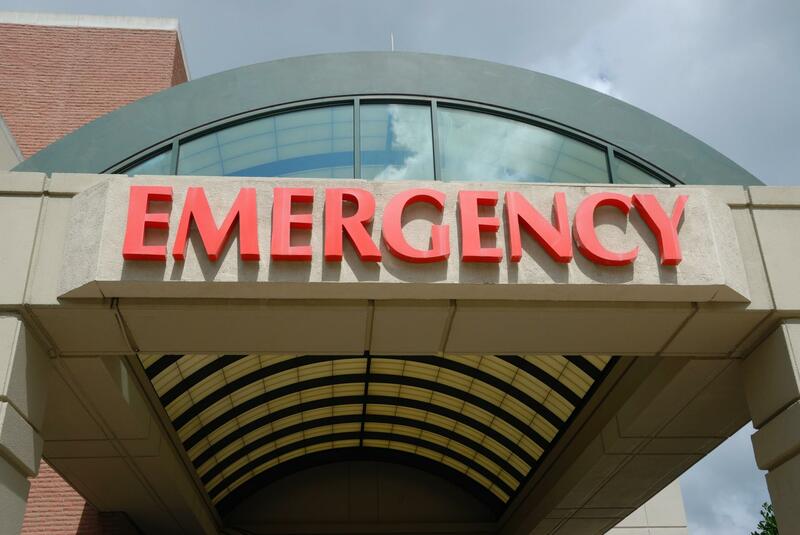 One of the most glaring symptoms of that is something called emergency room boarding. That's what happens when someone shows up at the emergency room in the midst of a mental health crisis but there are no mental health beds available for them. So, they get held at the emergency room, sometimes against their will, sometimes for upwards of a week. That’s what happened to John Dixon’s son back in 2016. "Somebody is in crisis and you throw them into a confining environment where they lose a lot of their self-dignity," he says. "And at that point in their life, it's just adding to the crisis." There's broad agreement among policymakers that this is a problem, and there’s added urgency to do something about it now that the state is being sued over it. But there is some disagreement on how best to fix the problem. Senate Democrats want to spend $6.5 million from the state's surplus fund to open up more mental health beds. Sununu has raised concern about using one-time money, arguing instead that it should be included in the budget process. Another topic likely to come up in Sununu's address is the Department for Children, Youth, and Families - the state agency that investigates allegations of child abuse. DCYF has been under a great deal of strain recently, with a staff overwhelmed by high caseloads and the high-profile deaths of two children the agency had had contact with. Suellen Griffin, president of West Central Behavioral Health, says she's seen the effects of that in her work. "DCYF staff used to come to our team meetings when we were talking about a particular client that we shared so that we could actually sit and collaborate more and really spend some time on the case. And they're really not able to attend these team meetings as they used to," she says. DCYF says it's seeing a surge of reports of child abuse and they're asking for dozens new caseworkers to try and keep up. That would cost about $6 million over the next two years. In 2017, the governor signed an executive order to create a Diversity Council charged with making legislative and policy suggestions to increase diversity and combat discrimination in the state. Among their recommendations, the council is calling for more funding to the New Hampshire Commission for Human Rights. “We are a state agency and our job is, ultimately, to end discrimination,” says Ahni Malachi, executive director of the Human Rights Commission. She’s hoping to add three more investigators to her staff, so they can each manage load of 50 cases each and a backlog of complaints of sexual harassment and racial discrimination. If Malachi gets the money to increase her staff, she says it will put the Commission back at where it was before 2011, when funding was cut. "I’ve talked to anyone that would listen and said, ‘We need more help, this would be great. We want the support,’” says Malachi. “And not only to just have more bodies to investigate. But there needs to be a robust statewide training program so that we are consistently doing outreach and doing training." That's something the Diversity Council has also called for, especially in schools. And especially after a recent incident which saw students signing about the Ku Klux Klan to the tune of jingle bells at Dover High. 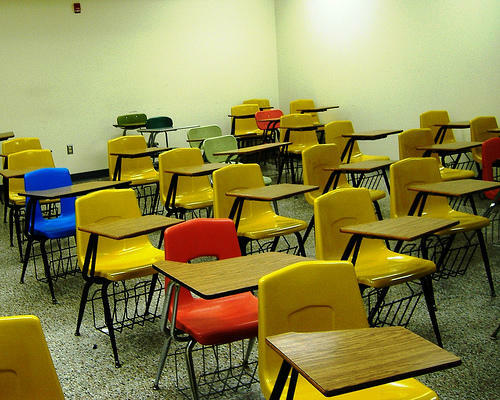 The head of Sununu's Diversity Council agrees, and he's calling for funding for diversity training for every teacher and administrator in the state. During the next few months, lawmakers will debate how the state should spend its money. But Concord also needs to figure out how much money there will be to spend. That’s what really steers the budgeting process. Revenue forecasting, as it's called, starts by breaking down each tax the state collects into different piles. Picture it like lanes of a toll booth. “Yes, the toll booth model is a nice analogy,” says Lindsay Stepp, the state’s Commissioner of the Department of Revenue Administration. One lane in this hypothetical toll booth is for the state’s business taxes, another lane is for the real estate tax, the interest and dividends tax, the meals and rentals tax, the tobacco tax, and so on. Stepp’s job is to help budget writers figure out how much money will come through each lane during the next two years. To do that, she starts by looking at what’s been collected during previous budget cycles. Then, she factors in big trends related to the global economy and the national economy, and tries to predict if those tax receipts are likely to grow, shrink or stay the same during the next two years. But the process is proving tougher this time around because of the 2017 federal tax overhaul backed by President Trump. One part of the overhaul enticed multinational companies to repatriate money they had stashed overseas by lowering the tax rate. Some businesses jumped at the offer, and this wound up being good for New Hampshire because the state also got to tax a piece of that newly repatriated money. That resulted in a surge in the state’s business tax collections in recent months. But there’s general acknowledgement that the boost isn’t sustainable. “That revenue is not likely to continue in the future,” says Stepp. Governor Sununu and lawmakers have the unenviable task of trying to compute how much of the recent bump in corporate taxes is due to the strong economy, and how much of it is due to this temporary surge. Figure this out equation, and you have a more accurate revenue forecast. But that’s not an easy thing to do less than 18-months after passage of the federal tax law. Watch and listen to Governor Sununu's speech and in-studio analysis starting at 10 AM on Thursday, February 14th. We'll be broadcasting the speech and NHPR's in-studio analysis, and will stream live video of the speech and the special broadcast on Facebook.